The pork industry's largest annual gathering is this week. The 2016 World Pork Expo is expected to attract more than 20,000 producers and other professionals from nearly 50 countries this year. The annual event in Des Moines, Iowa is produced by the National Pork Producers Council and features the world's largest 'pork-specific' trade show, educational seminars, youth swine shows and much, much more. Get the complete schedule. 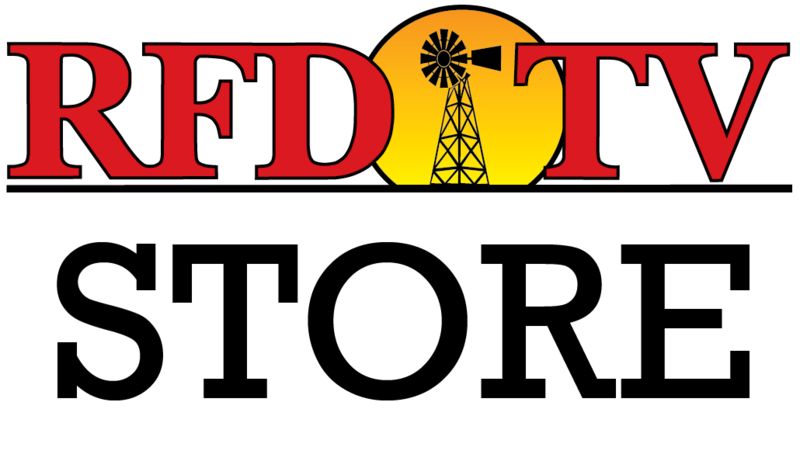 RFD-TV will be at this year's expo with coverage on our Market Day Report and Rural Evening News.